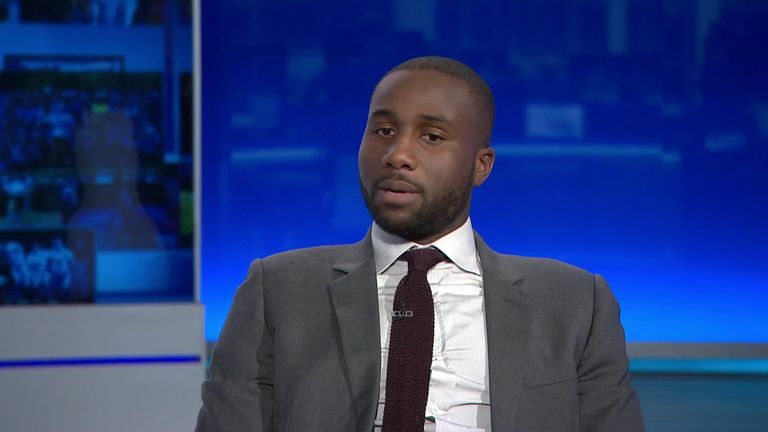 Cardiff defender Sol Bamba has urged football supporters to do more to report racist incidents after the results of Sky Sports News' investigation into the issue were released. A Sky Data poll, on behalf of Sky Sports News, revealed only 29 per cent of fans who regularly attend matches in the UK that had witnessed a racist incident had reported it. Reacting to those figures on SSN, Bamba said: "Obviously, as a person of colour, it touched me and affected me. I'm surprised at those numbers. 'Tackling Racism' will be broadcast on Sky Sports News on Monday February 11 at 7pm with a panel of guests including former England striker Emile Heskey, Troy Townsend from Kick It Out and an interview with West Ham's Michail Antonio.